946 Danforth Street Alton, IL. 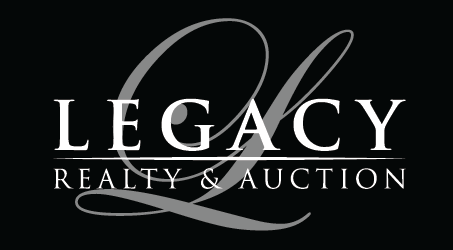 | MLS# 17078466 | Legacy Realty and Auction (618) 717-0800 - MetroEast Illinois Homes for Sale, Property Search for MetroEast IL and homes for sale. This roomy bungalow will charm you from the moment you walk thru the door! 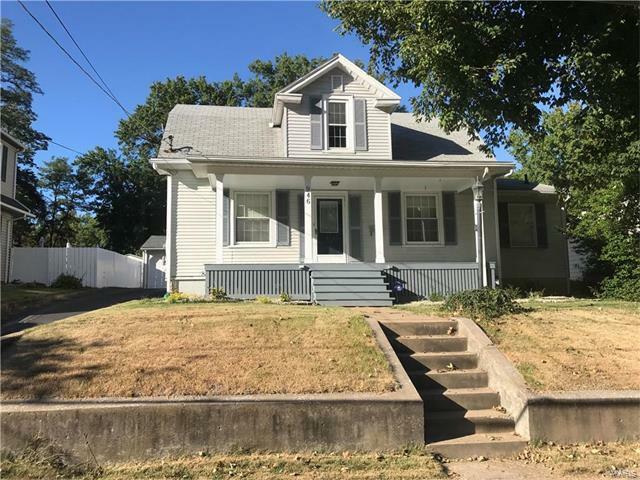 The home features 3 bedrooms, 2 full baths (upstairs bath has a claw foot tub) 2 car detached garage with ample parking in driveway, level back yard with patio & 15 x 12 screened in porch all enclosed in a vinyl privacy fence, stairway is historic mill work and loads of built-ins. 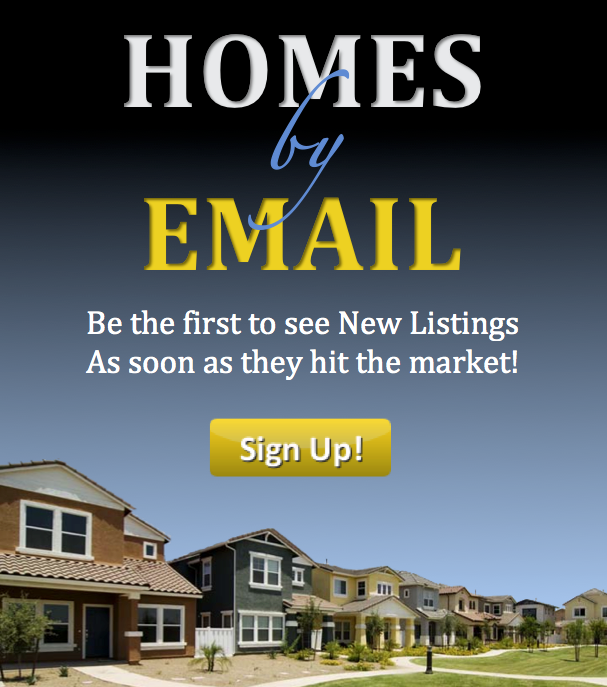 It's all ready for it's new owner; Don't miss out call your favorite Broker today to schedule your appointment!